The iPhone 6s camera is currently the iPhone’s best camera to date and rightfully so: it sports a five megapixel camera in front and a 12 megapixel as its primary one at its back. This upgrade is long overdue, considering that its last four predecessors have been sporting eight megapixel cameras. So yes, it’s better than ever and due to its slew of new features and capabilities, consumers will likely have a blast using it. However, we can’t help but compare its cameras to rival smartphones manufactured by Samsung, HTC, and Nokia. Apple’s competitors have been creating and putting advanced cameras on their smartphones and we daresay that the Cupertino-based company is lagging behind in this department. Regardless, it’s a good camera, but how does it stack up against the competition? There are even camera-smart phone hybrids out there, like the Samsung Galaxy K Zoom. The smartphone with the highest megapixel camera out in the market is the Nokia Lumia 1020, which shoots DSLR quality images with a 41 megapixel camera. 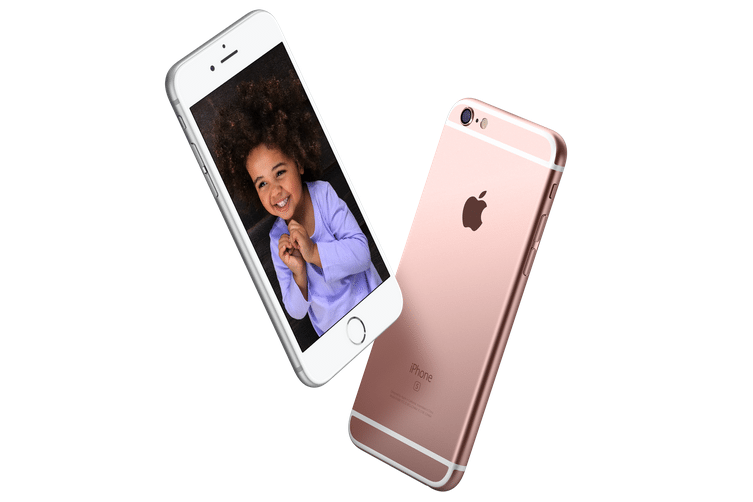 The iPhone 6s sports a powerful iSight 12 MP camera – notably, it is way behind other smart phones in terms of pixel count. However, pixels aren’t everything: Apple added a new sensor, an image signal processor, improved the local tone mapping, and optical image stabilization – which is available only on the iPhone 6s Plus only. Here are some of the stills it took. Finally, you can take better selfies with an iPhone – be sure to bring a better face though. The five megapixel camera is a huge upgrade to the iPhone 6’s 1.2 MP, meaning that the current iPhone’s front camera contains over four times the pixels of its predecessor. This major upgrade will make Facetime sessions with your loved ones a lot better. Did we mention that it uses Retina Flash? It uses the iPhone 6s’ display to add a glow to your selfies by making the screen three times brighter. Another feature, called True Tone flash, matches ambient light, giving your portraits display true to life colors and a natural-looking skin tone. One of the iPhone 6s’ main selling point is its ability to take 4k or ultra high definition videos. Unsurprisingly, the 4k photos are stunning. To have an idea of what a 4k video looks like, check out this page in Apple’s website. Apple is not the first manufacturer to embrace 4k video recording capabilities, though: Samsung and LG were already there. This is the iPhone 6s’ most unique feature: it shows 1.5 seconds before and after still photos were taken. To learn more about this feature, check out our review. Overall, the iPhone 6s camera isn’t the best in the smart phone world – it’s a shame to see that Apple is still playing catch-up – but it is one of the best with a user experience that I still largely prefer over anything by Samsung or LG.